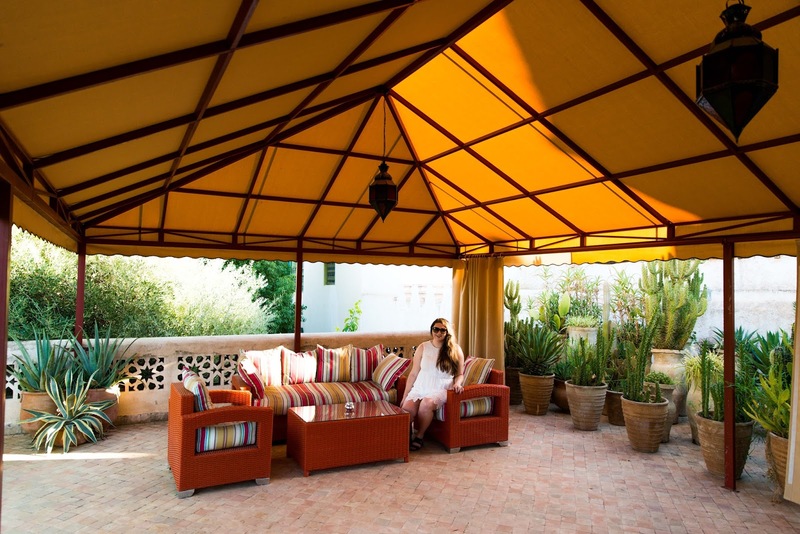 When we went to Morocco we treated ourselves to some nice hotels - we wanted a bit of luxury and we knew our pennies would go far in Morocco, so why not? 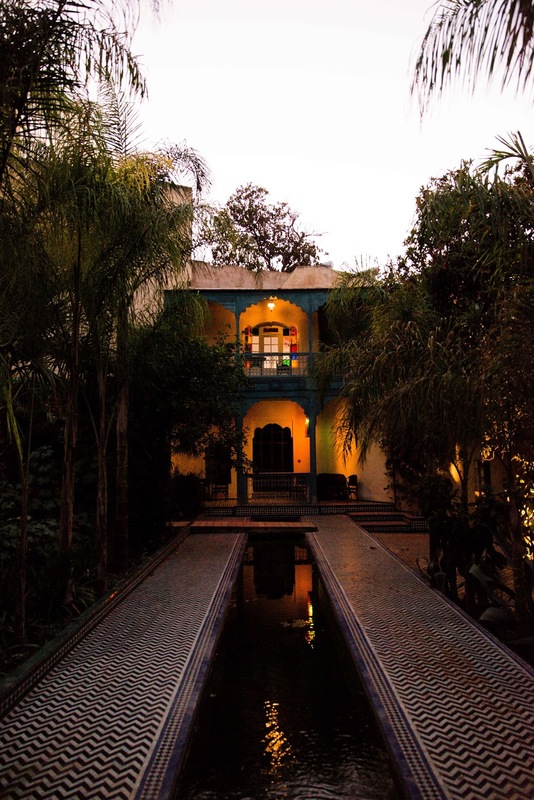 The first place we stayed at was Le Jardin des Biehn in Fes so I thought I would review it for you. 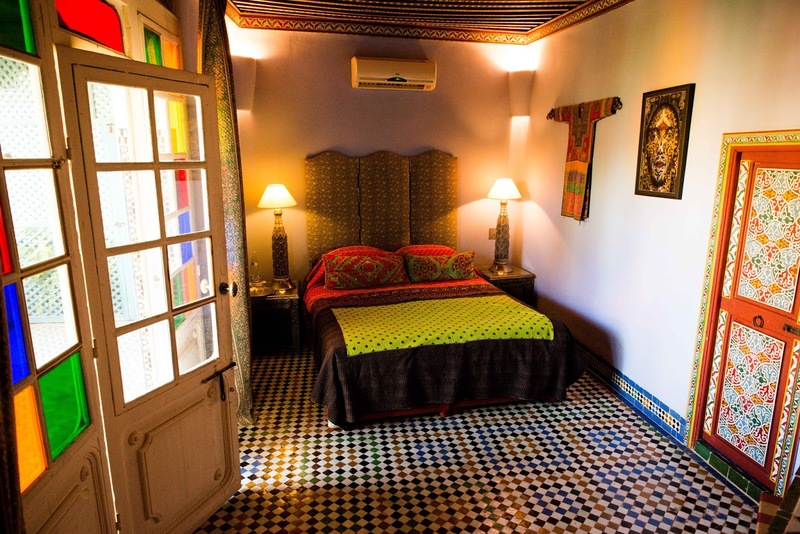 I initially struggled on deciding on a hotel in Fes - there isn't that many reviews out there, particularly in contrast to Marrakech. 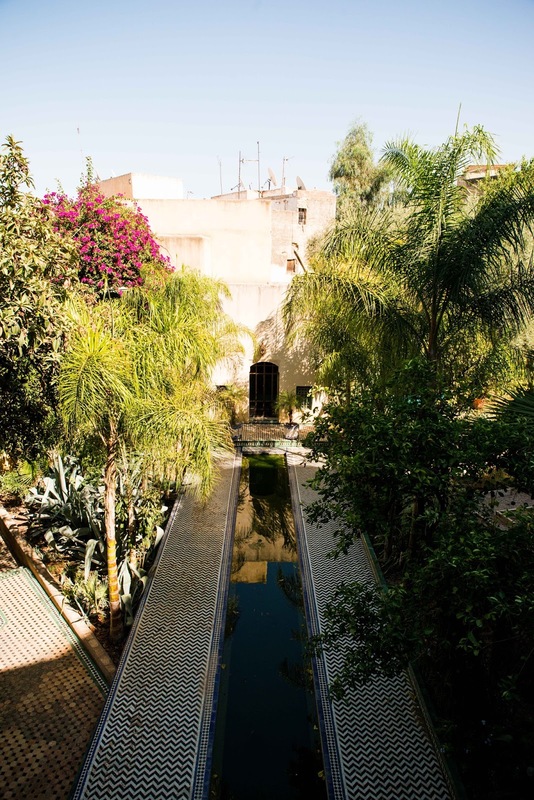 However I did know what I was looking for: something central in the Medina; a riad opposed to a hotel and somewhere beautiful. 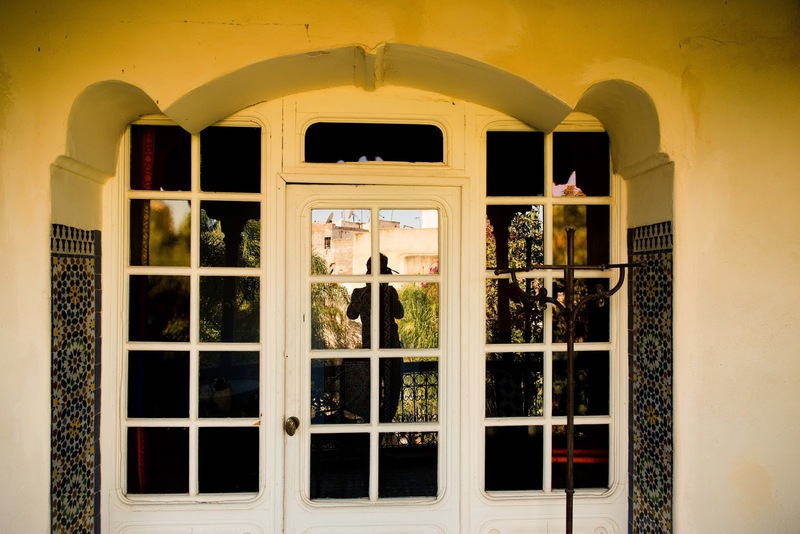 Le Jardin des Biehn looked the part online and it certainly lived up to it in real life! 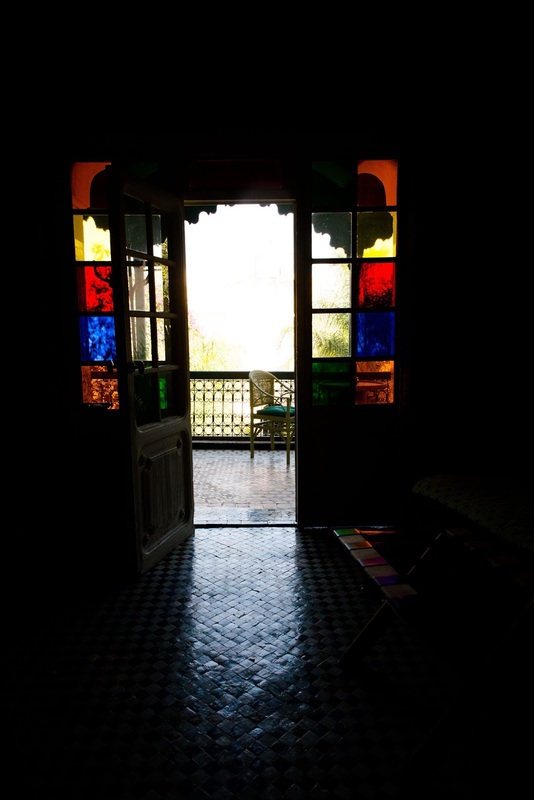 We opted for the Circassian room (mainly because it looked the most beautiful) and we weren't disappointed! As the riad is in the medina you can't drive to it, however the hotel arranged our airport transfer and the taxi took us to the edge of the Medina. Upon arrival, a porter from the hotel met us from the taxi and helped us with our bags and took us to the hotel. The porter, receptionist and other staff were very helpful throughout our trip - booking our Fes walking trip and even putting on all the lights for the hotel for Matty to take pictures of the hotel. 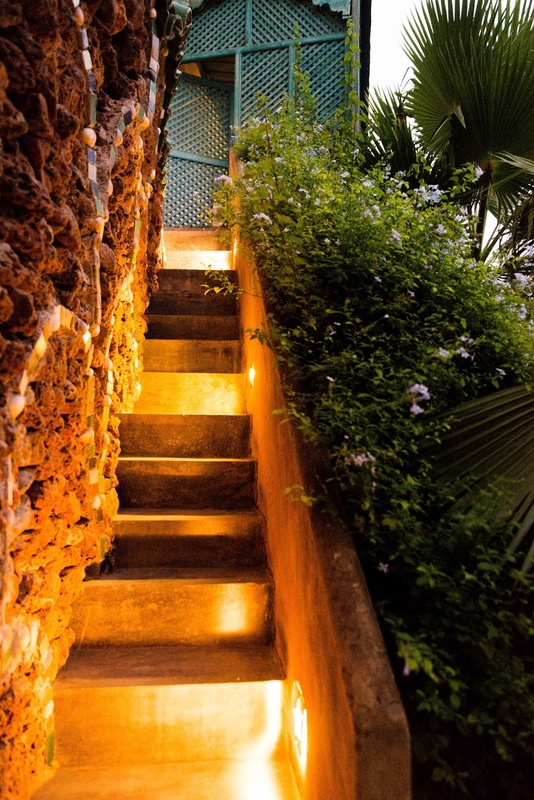 Our room was set above the reception, with its own set of steps to the private balcony which overlooks the water feature. 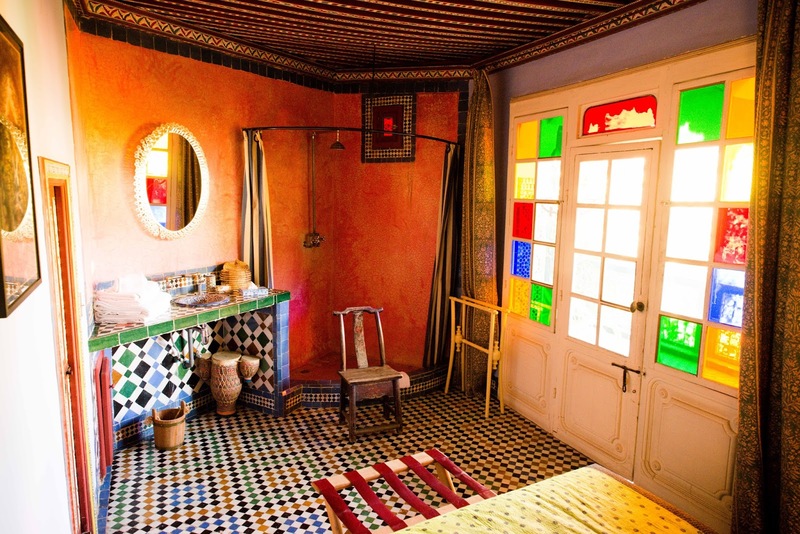 The room was thoughtfully designed, colourful and rustic but very clean and with a selection of argan oil products to use. The air conditioning was powerful and definitely did the job! 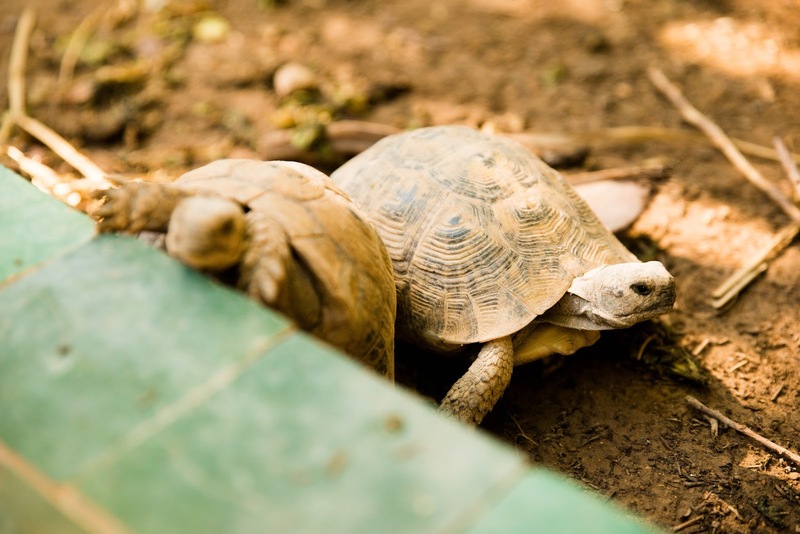 The riad is set in a lovely garden (complete with tortoises) which is a serene break from the hustle and bustle of the city. 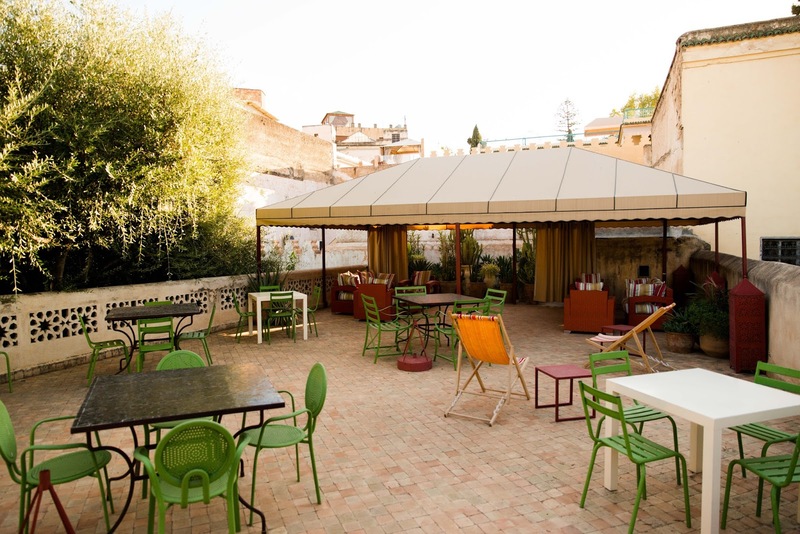 There roof terrace also boasts an impressive cactus collection, alongside the chill out area, tables and chairs. Food was pretty good, however for more choice at a better price point I would recommend The Ruined Garden just around the corner (a porter can show you the way). Breakfast was standard Moroccan choices - no complaints there and some very nice freshly squeezed juice. However, if you are planning on an early start you should let reception know in advance as the cafe can be quite relaxed regarding timing! 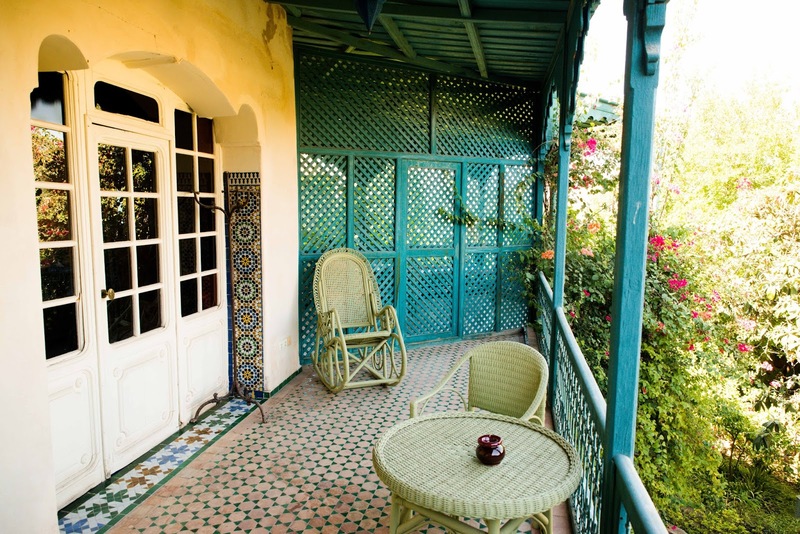 Overall Le Jardin des Biehn is the perfect riad to stay in the Fes medina, we couldn't have expected any more from them - a great room, beautiful setting for a really reasonable price! pet friendly hotel in centerville iowa Appreciate you sharing, great blog post.Thanks Again. Really Cool.